Is an Interior Barn Door Right for Your Home? Nothing is more iconic than a beautiful barn with rustic rolling door hardware; it would almost be wrong not to include it in your barn designs. 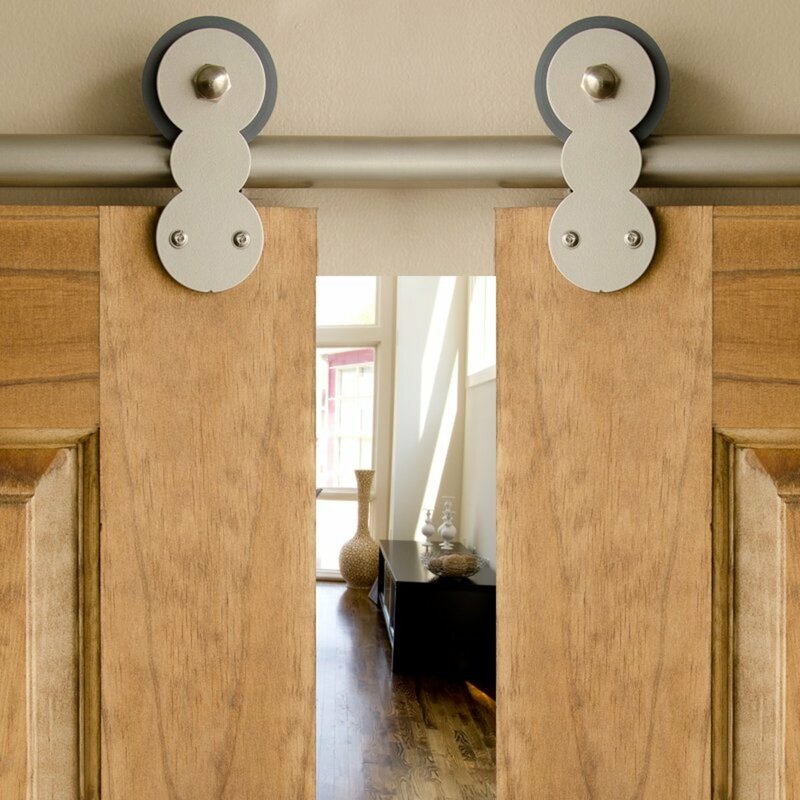 But what about rolling barn door hardware for interior applications? Today, I see this design everywhere. 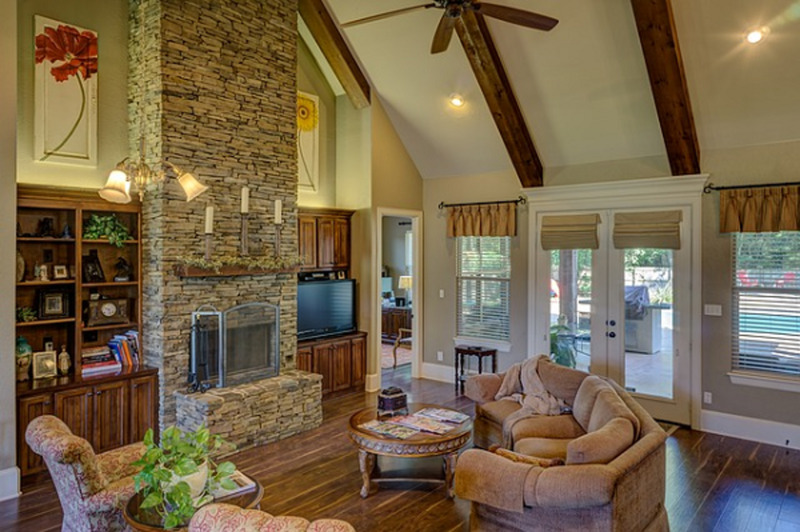 It adds a nice architectural detail to the space it inhabits, but when is it a good choice? 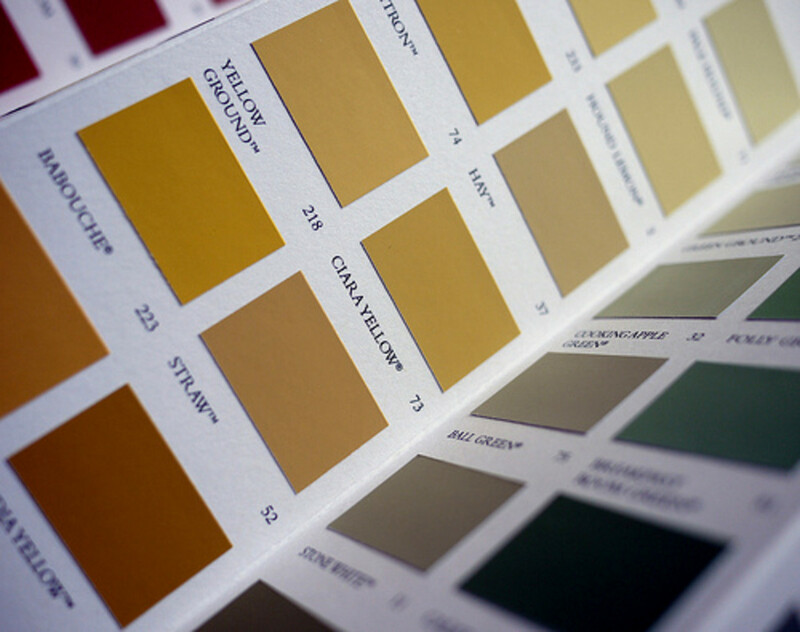 There are a number of conditions that must exist for it to be possible and things to think through to determine if this truly is a good choice for your home. Flat uninhibited wall space equaling the width of the door must be present in order to open the door on the side the door will slide to. This may seem obvious, but you must measure to make sure. 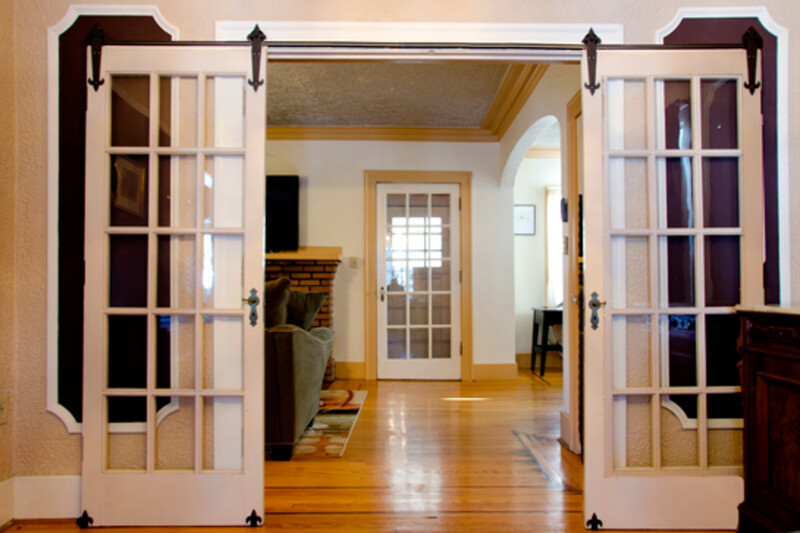 The positive is that, unlike French doors, there is no swing space to accommodate. 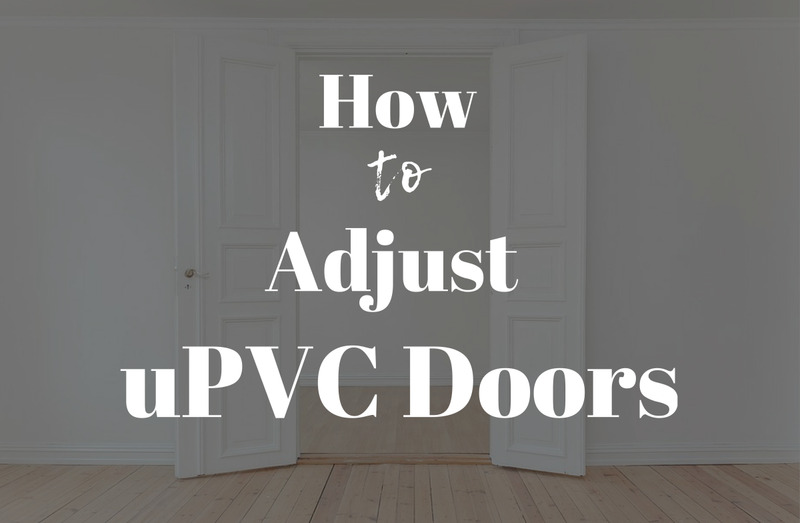 Make sure the doors are not scraping along the wall, this is simple enough using the door guides and proper installation. Many people like this idea for a bathroom or powder room, but getting a completely sealed door is unlikely. There needs to be a small gap so the door doesn't scrape against the wall. This also affects how much sound is dampened by the door. With gaps around the door, more sound travels through to the next room. If the doorway has moulding around it, a mounting plate or strip of wood will need to be hung above to hang the supports. These supports are not deep enough to clear anything protruding from the wall. 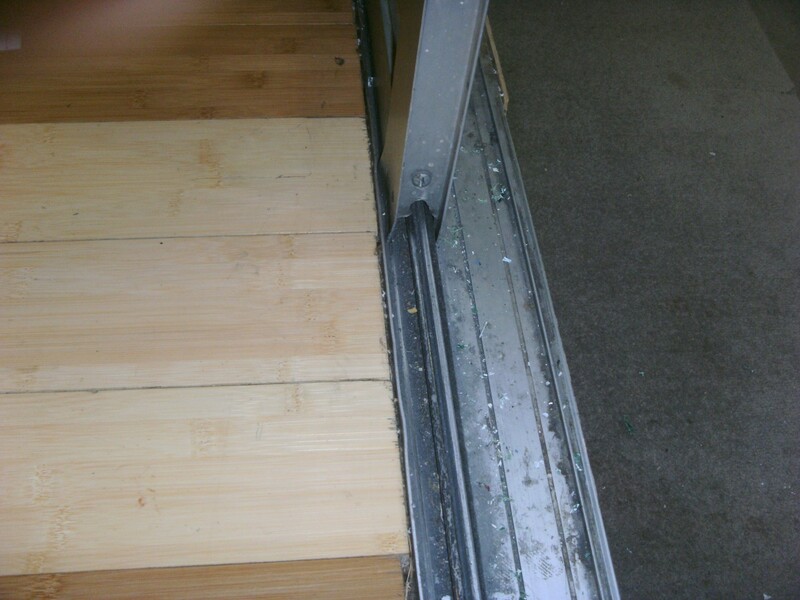 Another solution is to cut pieces of wood to the size of the supports and build out behind the support to give ample clearance for the slide. 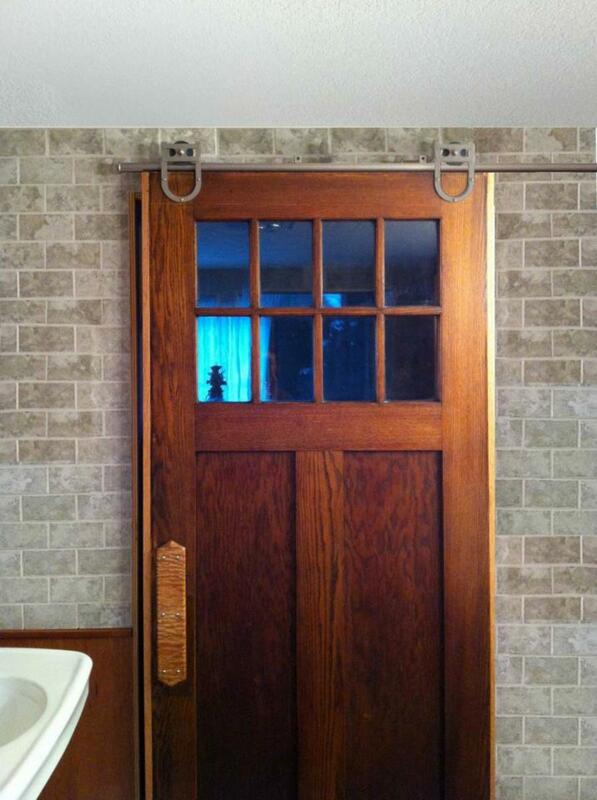 This is a great alternative to a pocket door if you are remodeling. 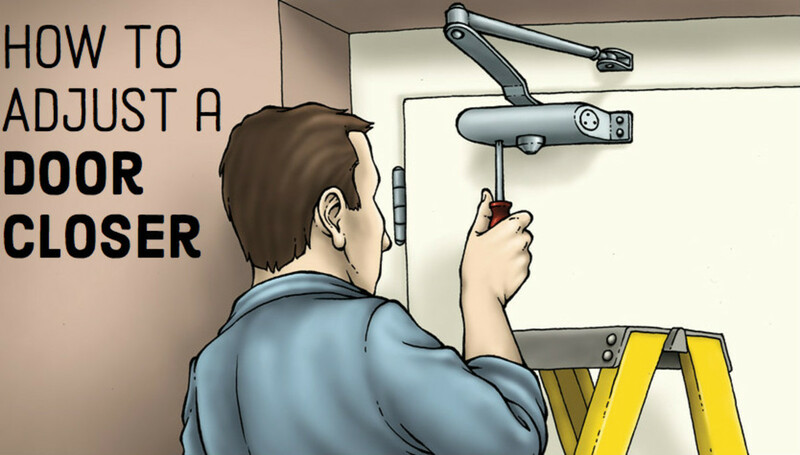 Pocket doors require demolition of the existing wall, whereas a rolling door affixes to the wall. However, pocket doors completely disappear when open, and a rolling door is always part of the design for the room and is not a subtle statement. 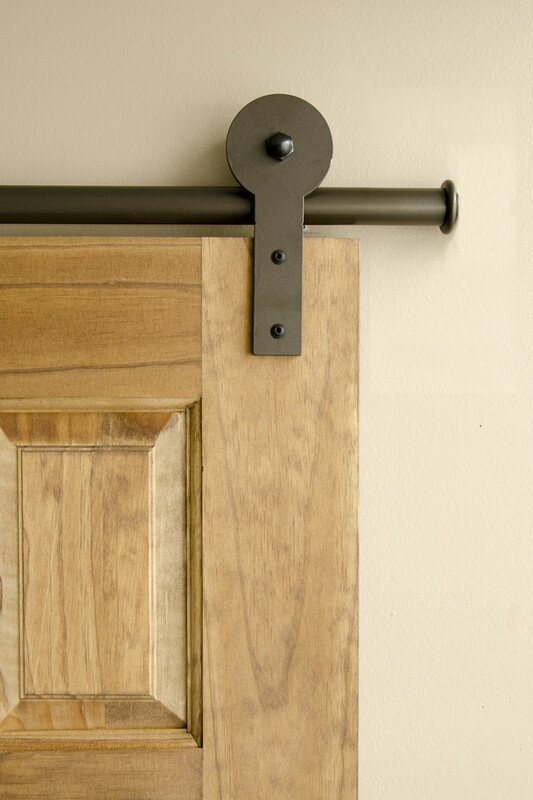 Since the hardware can accommodate a very large door, this is a great way to open up and close off large spaces. 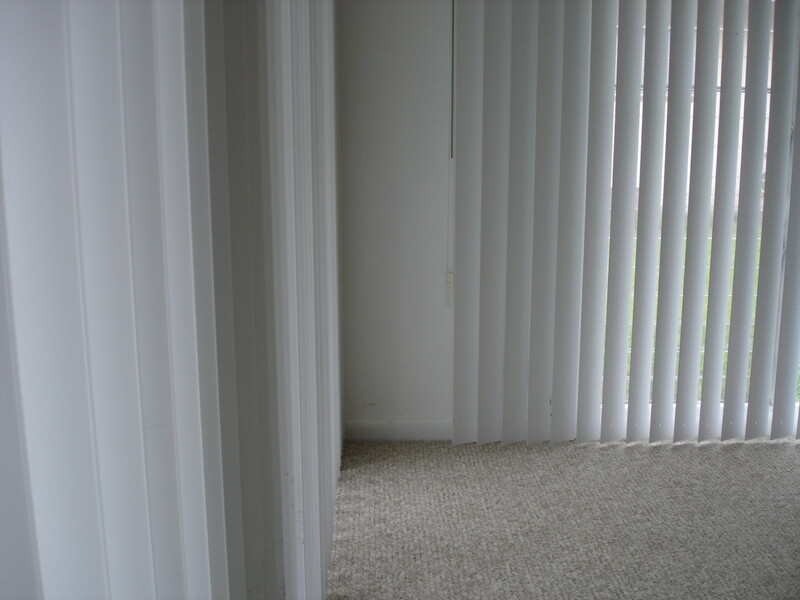 These can be used to open two rooms to feel like one while allowing you to still have separate spaces when desired. 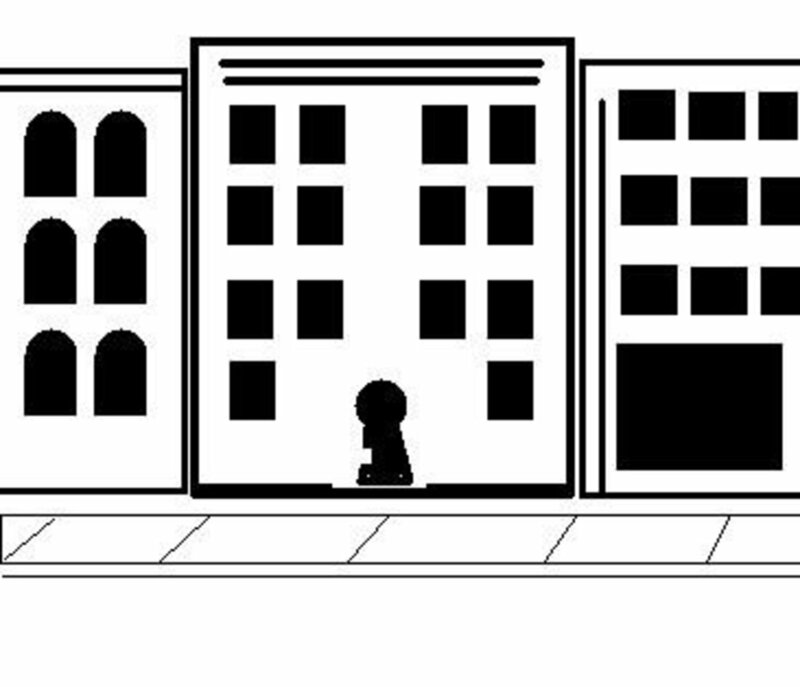 Finally, a great application is to use these doors to hide spaces. If you have a built-in office area that you don't want your guests seeing, slide the door over to hide this space. Once you've decided a rolling barn door is what you want and you know that you have the perfect spot for it, have fun. 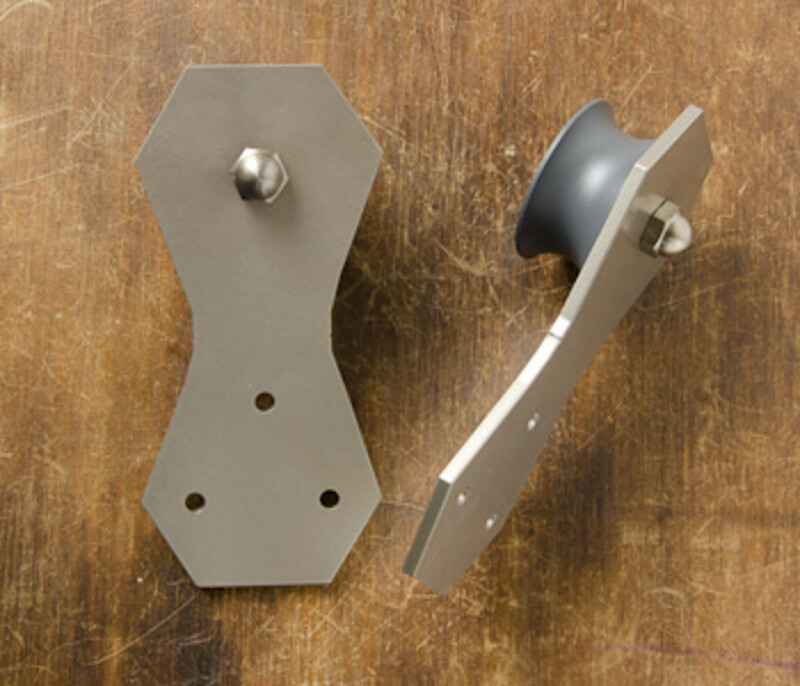 There is a huge selection of hardware to choose from for tastes that run the gambit of traditional to very contemporary. It doesn't stop there; since the hardware and opening size can be used to fit anything, the door itself has options. 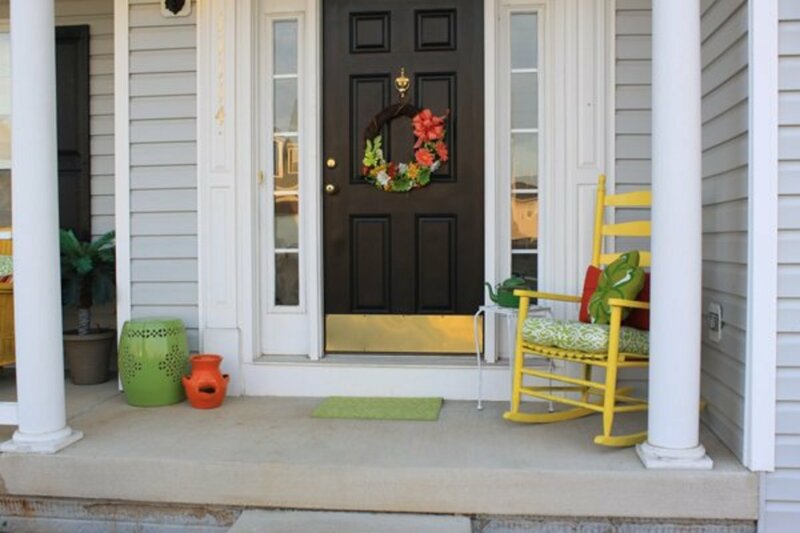 Reclaimed barn doors, old house doors, metal, glass just about anything can be used for the door. This must be why they are so popular—because the possibilities are endless. Would a rolling barn door work in your home? Yes - I have the perfect spot. I'd love to make one work, but not sure I have the right setup.